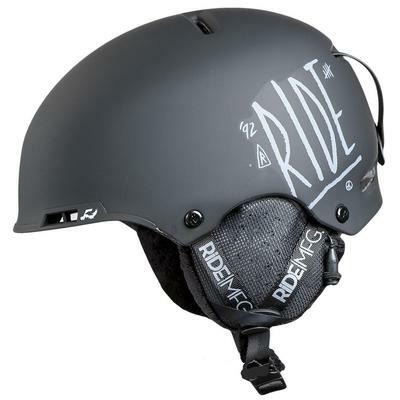 Protect yourself and feel peace of mind as you push yourself to the next level with Ride helmets. 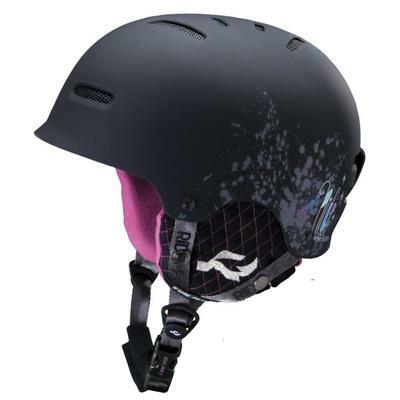 Not only do these ski and snowboard helmets have heavy duty protection with their ABS hard shell exterior, many models also incorporate the patent-pending Zone Flex Liner for the perfect fit on any head shape. 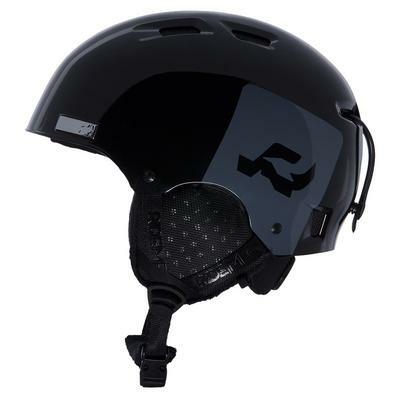 This liner allows the helmet to stretch or compress both vertically and horizontally so you can get the custom shape you want for all around support. 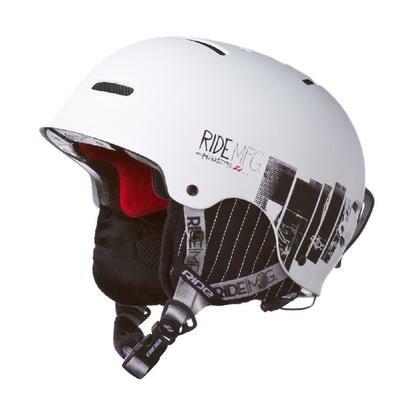 Venting channels on Ride Helmets keep your goggles from getting fogged up and release excess heat to reduce sweaty helmet head so you feel great no matter what the conditions on the mountain are. 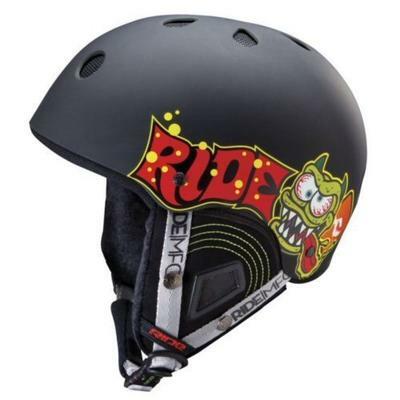 Check out kid’s helmets with removable ear pads or the Ride Ninja helmet with audio capabilities. 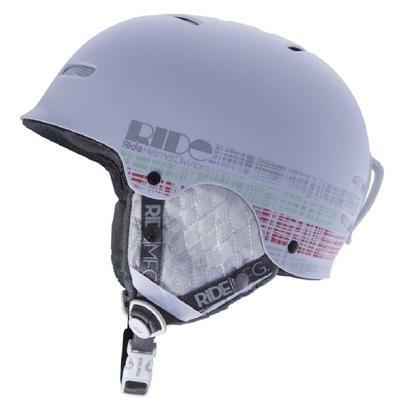 Ride women’s snowboard helmets look great from first chair to après and the fuzzy faux fur linings make these helmets super comfortable to wear all day long. Ride Prime goggle clips keep your eyewear in place and the Ride Dial Fit system increases your protection and fit even more. 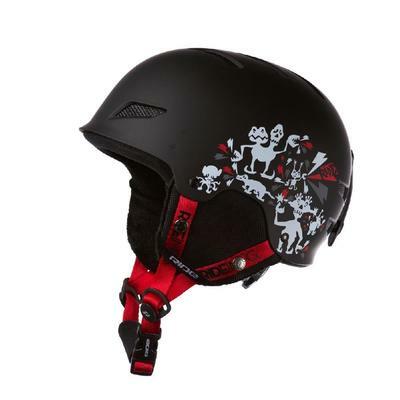 Ride hard with Ride helmets and take the mountain by storm.